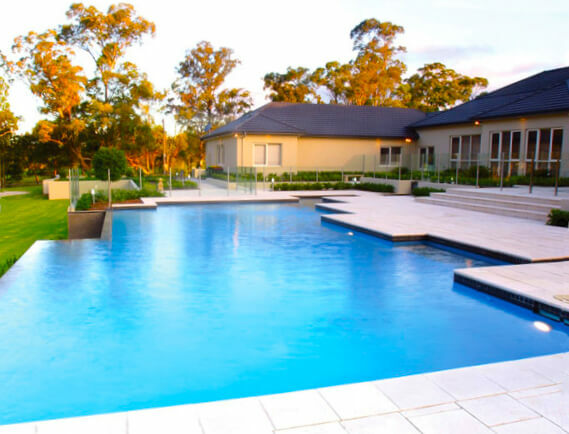 An Australian, family-owned business, Mr Pools is a part of the Conrina Group founded in 1993. Conrina’s guarantee of quality and strict adherence to all Australian standards and building codes has been acknowledged by numerous industry awards. In 2013, to accommodate its expanding pool operations, Conrina created a specialised entity focused solely on pool construction. Mr Pools commitment to high quality construction work and best practice techniques by all its employees means you are dealing with experts in pool design and project delivery. To ensure that each of our valued clients receives personalised and dedicated service, the owners of the business have a direct input on every project.